Cyclists are a brave bunch, fighting a daily battle with the nation's cars and trucks – but now Garmin's given them a secret weapon. Hot on the heels with Garmin's tie in with Strava, the GPS company is launching a new range of connected cycling accessories called Varia, and is adding a host of smart tech to the most mundane items. 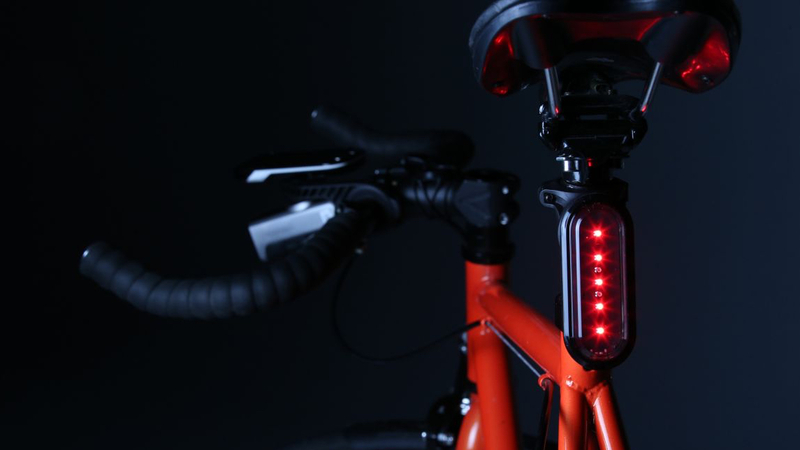 The Garmin Varia Smart Bike Light pairs with the Garmin Edge 1000 cycling computer to adjust the headlight beam to suit your speed, extending the beam further in front when you're powering out the miles, and focusing closer when you're carefully avoiding potholes. Even smarter, the taillight will flash faster to alert vehicles behind you when you're braking. Garmin is also releasing the Varia Rearview Bike Radar, which again works with the Garmin Edge 1000. The radar will display up to to eight vehicles on the Edge's screen and rate their risk to your general intactness, so you can keep your eyes on the road in front while remain aware of potential drivers. The Varia radar tail light is available for $199.99, or $299.99 bundled with the radar display unit, however, you'll have to wait until 'Q3'.